Plastek Cards offers a number of products for hotels, restaurants and other hospitality related businesses, including standard hotel key cards and RFID Key cards, lock inserts, door hangers, gift cards, table tents, ID badges and more. Our clients include restaurant brands, luxury resorts and international hotel chains. 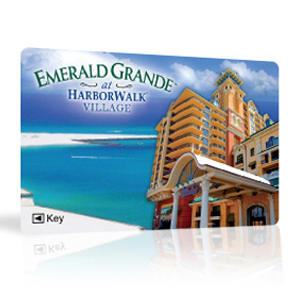 Your custom-designed hotel keycards and access control cards are produced with full-color printing. Choose from RFID key cards or standard CR80 with magnetic stripe. 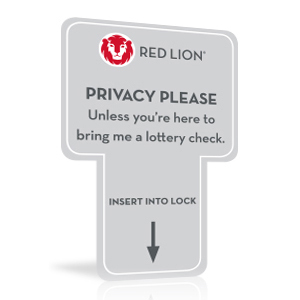 Custom hotel door hangers are not just for requesting privacy. They can also be used for branding and promotion. 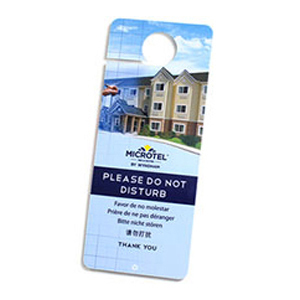 Our door hangers are made from durable PVC for excellent wear, preserving your design over time. 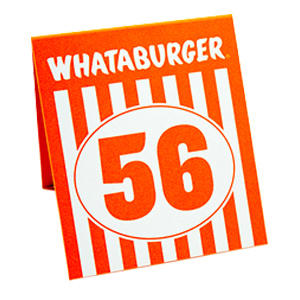 These cards are a great way to communicate with others, and can also be used for promotions. 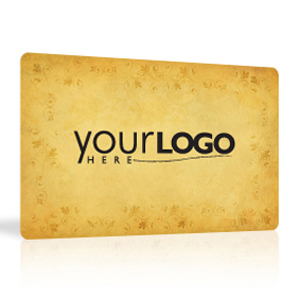 Our plastic gift card printing services allow you to custom print gift cards for businesses. 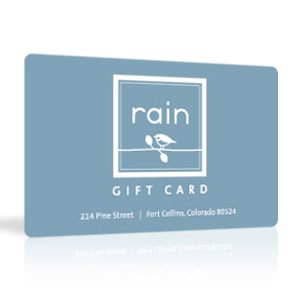 As premiere gift card manufacturers, we're known for printing small business gift cards for independent retailers, as well as plastic gift card printing for national brands. Lose the gift certificates. Order your custom plastic gift cards today, in transparent plastic or solid, from the personalized gift cards expert. Our re-loadable, customized rewards and customer loyalty cards are compatible with most POS software or service providers and can be custom designed and programmed to work with your current or new system. We are plastic loyalty card printing experts. 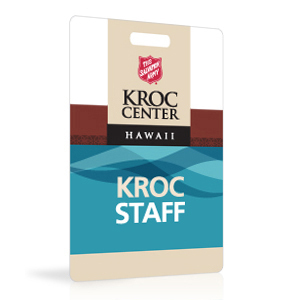 ID badges are a simple, inexpensive way to improve safety in a workplace, school, hospital or other environment where heightened security is required. These personalized plastic cards can include variable data, if needed. All of our ID cards can be customized with a wide selection of slot and hole punches. 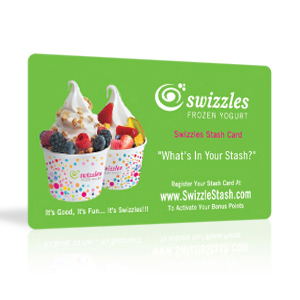 Reward your current customers and attract new ones with a custom-designed discount card. We can print plastic cards for any use of application. 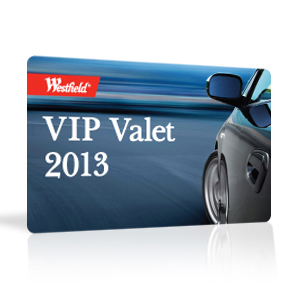 You can give your customers another reason to feel special when you hand them a custom VIP card. Just like membership and gift cards, a high-quality, customized VIP card can help you promote customer loyalty, track purchases and reward frequent shoppers. We offer many predesigned templates that you can use for your cards. No time for custom printed plastic cards? Preprinted cards already have a design printed on them, and are used for smaller orders and/or orders that need to be processed quickly. 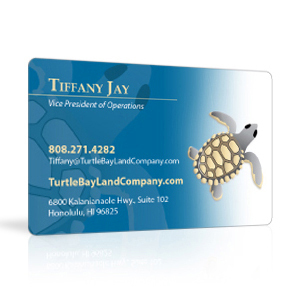 A great alternative to custom printed PVC cards. Buy custom plastic business cards online, available as either clear business cards, solid color, or both. Choose from a variety of finishes, including gloss, frosted, matte and more. We are a top plastic business card printer, providing solid or transparent PVC business cards in a variety of shapes and sizes. Customized card sleeves that are not only convenient, but also draw more attention to your gift card displays.